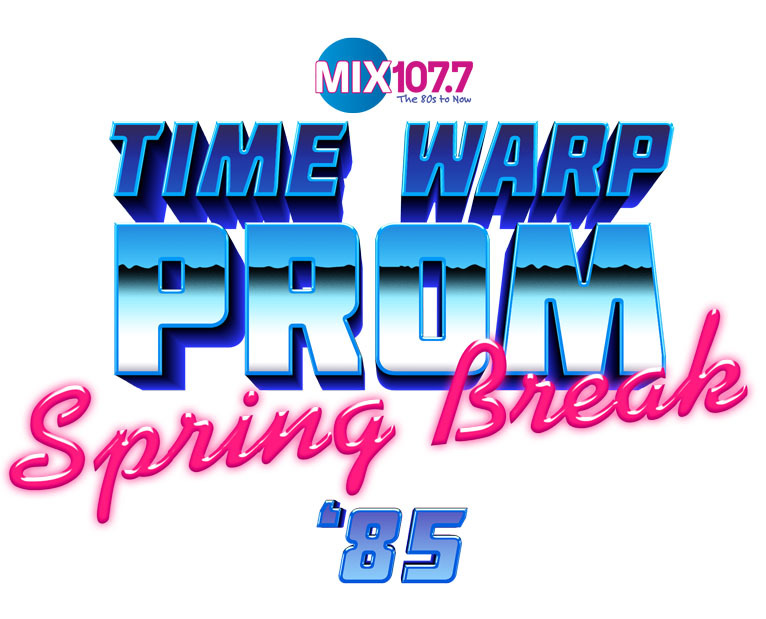 Join Goodwill Easterseals Miami Valley on the Blue Carpet at the Mix 107.7 Time Warp Prom on April 27th. How to Enter: You must be 18 or older to enter and win. No purchase necessary. One entry per customer. Contestants may enter on line by posting a picture or video of anything 1980’s related to GESMV’s Facebook page. Eligible entries must tag Goodwill Easterseals Miami Valley with the following #’s: #yourgoodwill, @gesmv. Contest begins March 30, 2019 and runs until midnight April 20, 2019. Prize: One eligible social media entrant will be random selected and be determined to be the winner. The winner will receive a $50 Goodwill Store gift card that can be redeemed at any Goodwill Store managed by Goodwill Easterseals Miami Valley. Goodwill will notify the winner via Facebook through its notification system. If Goodwill Stores is unable to reach the winner by social media based on information provided by contestant within 72 hours of the drawing, an alternate winner will be selected from all eligible entries. Goodwill Stores reserves the right to substitute a prize of comparable value. All federal, state and local taxes are the sole responsibility of the winner. Winners will be identified by a form of identification (must be a photo ID) in order to receive the prize. The prizes are not exchangeable or otherwise transferable or redeemable. Eligibility Restrictions: Employees and their immediate family members of Goodwill Easterseals Miami Valley and their affiliates, promotions and advertising agencies, successors and assignees are not eligible to participate. Contest is open to legal US residents 18 years and older. Void where prohibited by law. Contest is subject to federal, state and local laws and regulations. All aspects of this contest, including scheduling and the awarding of prizes are subject to Acts of God, force of majeure and any other acts or conditions beyond the express control of the sponsors of this contest. By entering, participants agree to release, discharge and hold harmless Goodwill Easterseals Miami Valley, Goodwill Stores, their promotion and advertising agencies, and affiliates, franchisees, assignees, successors and prize suppliers from damages arising out of the acceptance, use, misuse or possession of prizes received during this contest. By participating, entrants agree to the use of their name and/or likeness for advertising and publicity purposes without additional compensation and to abide by the official rules and decisions of the official judges, which shall be final in all respects. After notification, winner is required to sign and return an affidavit of eligibility and liability/publicity before receiving the prize or it will be forfeited. Odds of Winning: Odds of winning depend upon the number of eligible entries received prior to midnight April 20, 2019. Winners List and/or Official Rules:To obtain a copy: Send a self-addressed, stamped envelope by May 15, 2019 to Goodwill Easterseals Miami Valley Attn: Time Warp Prom Official Rules or Winners List, 660 S. Main St., Dayton, OH 45402.